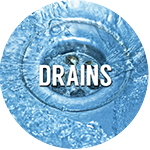 Drains can be one of the most frustrating issues with maintaining any facility’s operations. Our complete line of drain products are designed to help with any type of clogged drains, obnoxious gases, or to process organic waste. We offer an assortment of Non-Acid and Acid Drain openers & Maintainers. Along with Ultra-Chem’s line of cultured bacterial products safely digest and process all types of Organic waste, while eliminating those noxious gases or odors. 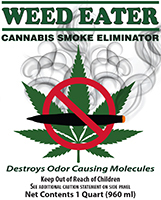 Your Representative will be glad to help recommend the correct solution.